1. QiYi QiCheng Oblique Speed Cube is a shape mod that creates different shapes from ordinary cubes. 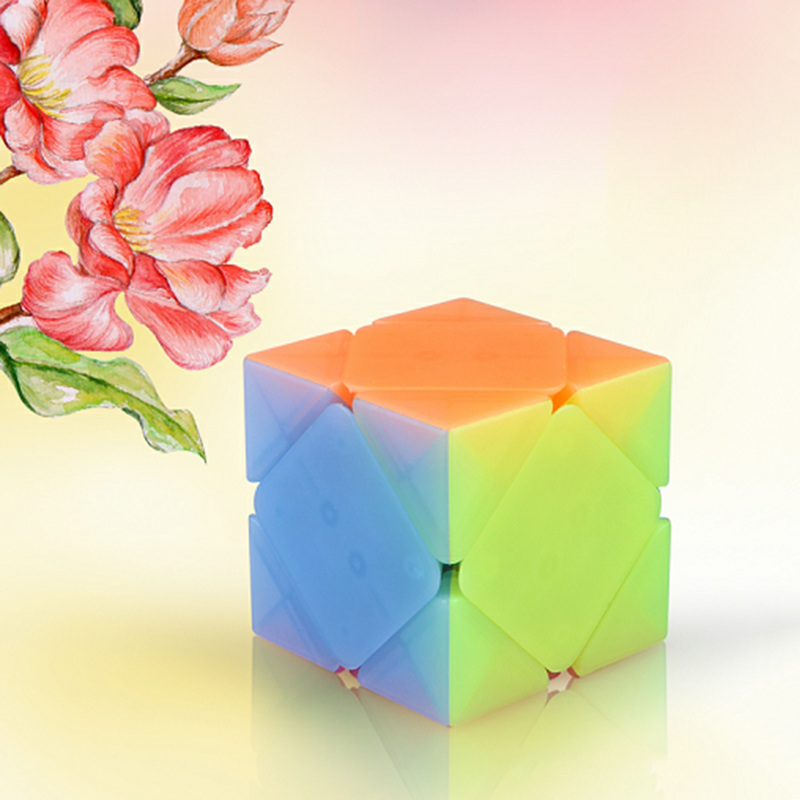 It is an extra challenging because it is more than a layer of ordinary cube. 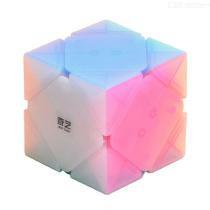 Turn and twist the sides of the cube so that you return it back to its original cube-like color. Try a bigger challenge! Enjoy hours of fun with you family and friends. 2. Great corner cutting, Tension adjustable. 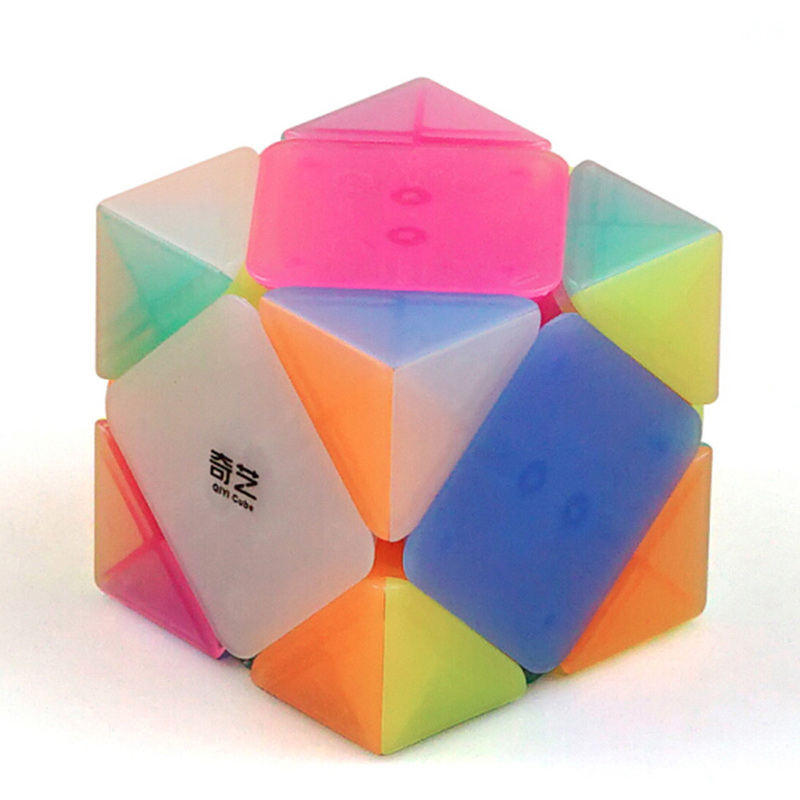 It doesn\\\\\’t corner twist as often nor does it lock up.Difficult to pop,good control of the cube, comes pre-lubricated and tensioned. Definitely a good choice for you to improve personal record in competitions.This cube can be used for international competitions.